New year, new trends! The experts at Yorkville Village reveal the rising style, beauty, and food trends that are set to define the year to come. After spending the last few seasons on the bench, the double-breasted suit will make its grand return in 2019. 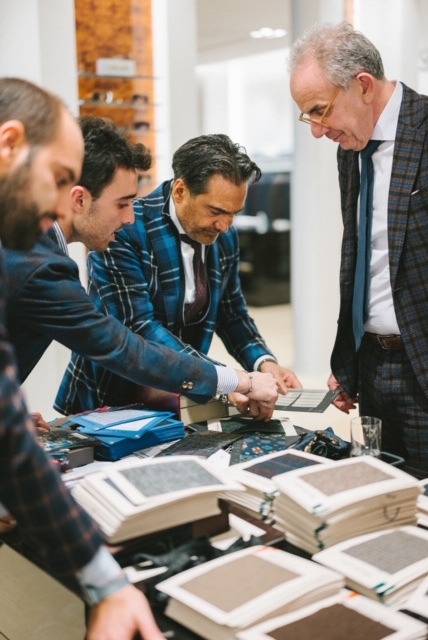 Santo DeRose and Fabio Fata, owners of menswear boutique Via Cavour, say the influence of double-breasted cuts was already being felt when they attended the directional menswear event Pitti Uomo in Florence last year. “[The trend] has finally made its way to North America so we can all look that good,” says the pair in an email. Another trend: classic patterns reinvented. DeRose and Fata suggest a classic check in colours such as bordeaux and champagne. More people are bidding a permanent adieu to body hair. Technological advances mean aestheticians, such as those at Waxon Laser and Waxbar, can now get the job done in four to six sessions versus 12. 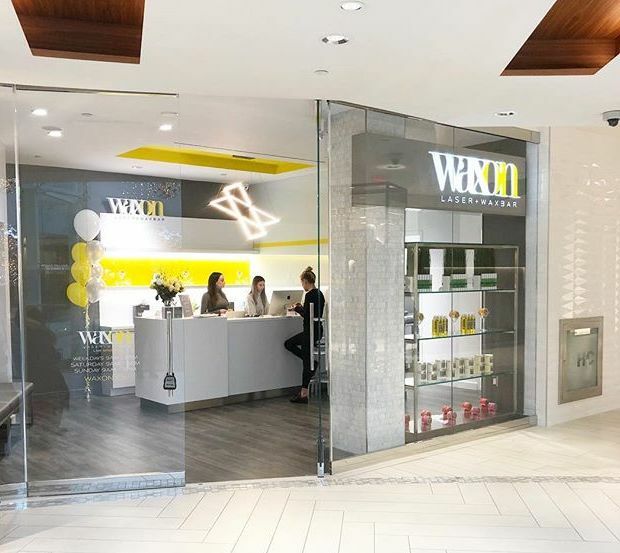 “This is a huge game changer for the hair-removal industry,” says Waxon director of operations Amy Finnegan Burns. For men, chest hair has become more fashionable, as evidenced by an increase in requests to wax the stomach but leave the chest natural. In 2019, the fit of womenswear continues to be looser, especially when it comes to denim, with wider legs and higher waistlines. “We are seeing across age groups our clientele really understanding that look,” says Andrews buyer Tanya Apsega. “It took a while for people to feel right in it, but it is happening so much that people are understanding how to wear it.” According to Apsega, other fresh ideas for spring include high-end straw hats, statement blazers, and lavender everything (sorry, millennial pink). Smythe suit, available at Andrews. This might be the year when foodies rediscover the satisfyingly sour taste of fermented ingredients, says Laura Schwartz, marketing and communications manager for Chase Hospitality Group, which runs Palm Lane. The salad-focused restaurant pickles all their vegetables in-house. 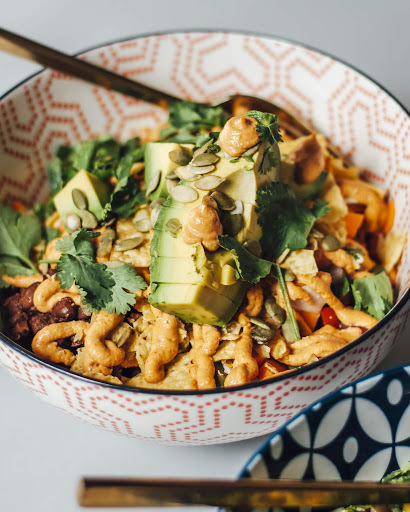 Try their Azteca Bowl, a Mexican-inspired mixture that pairs pickled veggies with ingredients such as black beans, brown rice, tortillas and chipotle cashew crema. As per Schwartz, diners are also ordering more vegan items, such as Palm Lane’s all-plant-based smoothies.